· экскурсии по лабораториям НИЯУ МИФИ, ИОФ РАН. 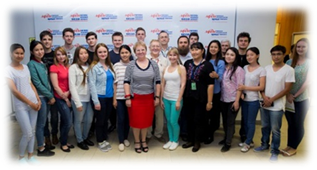 Lecture course on the module “Modern biomedicine technologies”. 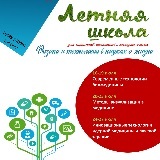 The exam on the module “Modern biomedicine technologies”. The International workshop on Medical Imaging. “Innovative technologies of nuclear medicine and radiotherapy“. 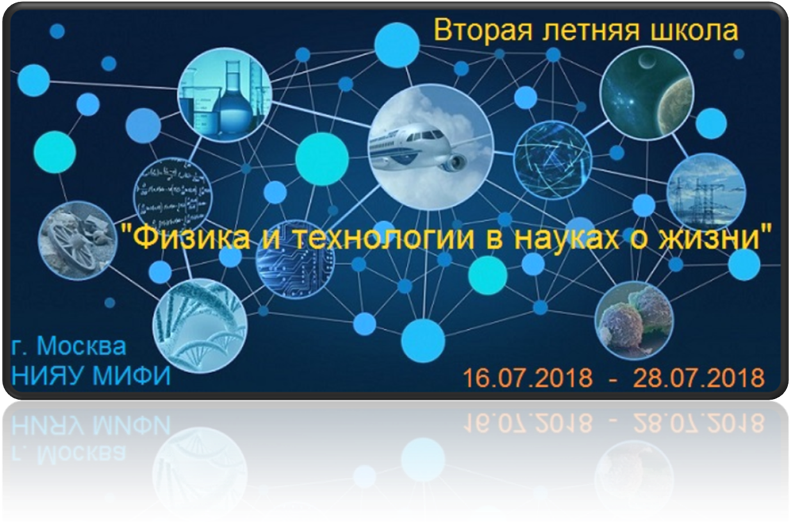 “Innovative technologies of nuclear medicine and radiotherapy”. 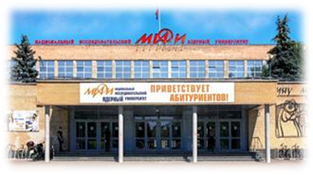 Excursions to the laboratories of MEPhI and Prokhorov General Physics Institute.